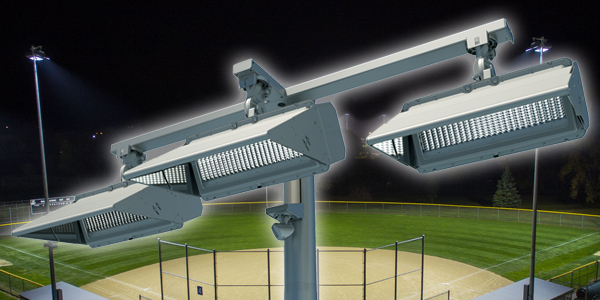 For years, Fulham FC had wanted to install permanent lighting at its Motspur Park outdoor training grounds in London. But due to the facility’s close proximity to neighboring homes, the Club was never able to gain the necessary approvals. 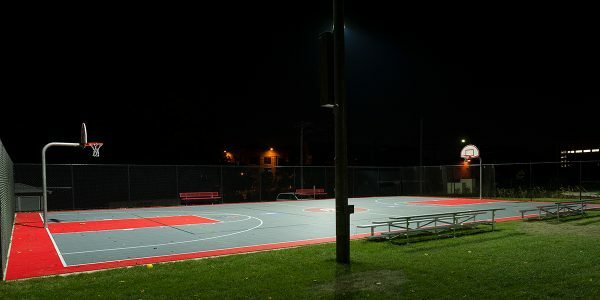 As a result, Fulham brought in temporary lighting from another manufacturer that was inefficient and spilled light into the surrounding neighborhood, straining relations with the local community. All of that changed when Fulham was presented with the option of our Total Light Control—TLC for LED™ system. Additionally, Musco also provided a cost-efficient LED lighting solution at Motspur Park’s indoor facility. Fulham FC’s Motspur Park joins an extensive list of English football venues to install an LED system provided by Musco. That list includes: Arsenal FC’s Emirates Stadium and Training Academy, AFC Bournemouth’s Vitality Stadium, Middlesbrough FC’s Riverside Stadium, and Burnley FC’s Turf Moor Stadium and training ground.